All jewellery purchased from Delphi include a free lifetime service of cleaning and checking and polishing. 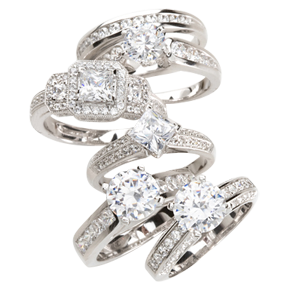 Delphi Diamonds workmanship is guaranteed for life. 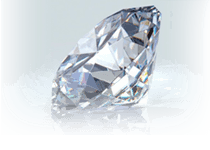 With over 30 years experience, our knowledgeable and qualified diamond professionals are ready to assist you in finding your ideal diamond. We hand select the highest quality GIA diamonds sourced direct from Belgium, Russia, Canada and the major diamond centres around the world. 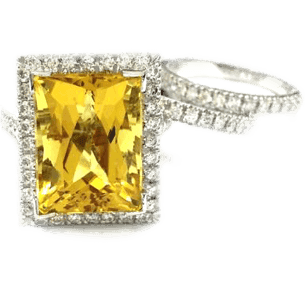 Repairing, remodelling, reconditioning, restoring vintage rings, repairing antique jewelry, all onsite by our expert jewellers. Do your research. Read 100's of Google Reviews and Testimonials on our website. 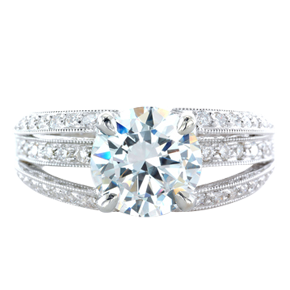 GIA Certified, Ethically Sourced Diamonds, Best Prices Guaranteed. Custom Designed and 100% Handcrafted. 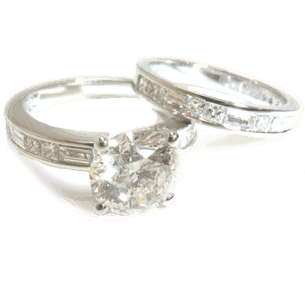 All jewellery purchased from Delphi Diamonds include a free lifetime service of cleaning, checking and polishing. 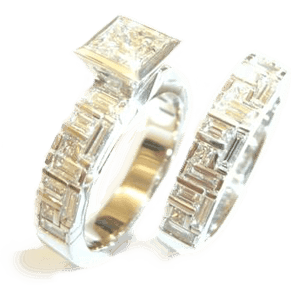 Delphi Diamonds workmanship is guaranteed for life. CHOOSE your own diamonds. 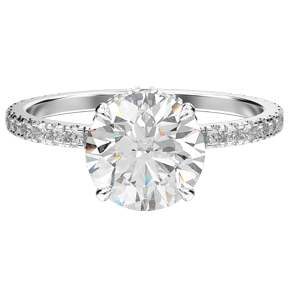 50000 Highest Quality GIA Certified. Ethically Sourced Diamonds. Best Prices Guaranteed. From our first contact to the delivery of a beautiful custom designed pear shaped diamond ring, it was an absolute pleasure dealing with Delphi Diamonds. 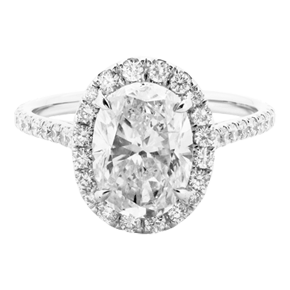 It made the experience of creating a unique engagement ring enjoyable and exciting.-Matt ODonnell Sydney, Australia. TRUSTED BY MANY. Delphi is all class. Honesty, quality. Joakim lives ad breathes his passion and makes beautiful jewellery because of it. You won't regret this decision! The product was better than what I imagined! Such immaculate craftsmanship with detail. It’s even fascinating to know it’s handmade! Thanks for the upgrade as well! And the pricing is just right. With these simple steps, you can make sure that the diamond you have purchased is genuine, and, was excellent value. 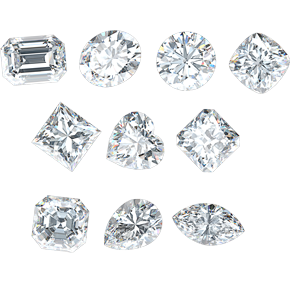 Delphi Diamonds are graded to a strict standard and are certified by either GIA, AGS, GSL or HRD laboratories. EX EX EX Specialists. 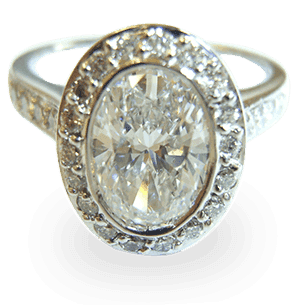 All of our engagement rings are handcrafted by our own jewellers. We ship nationwide, with each order fully insured for the journey. We protect your purchase with complimentary cleanings, appraisals, certification and a lifetime warranty. 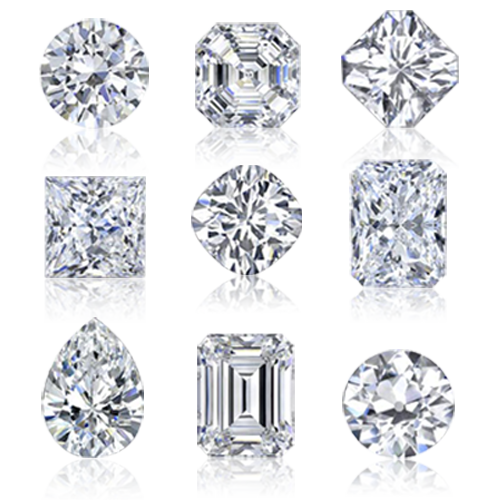 Diamond Technologists and gemmologists are on hand to help you find the perfect diamond.